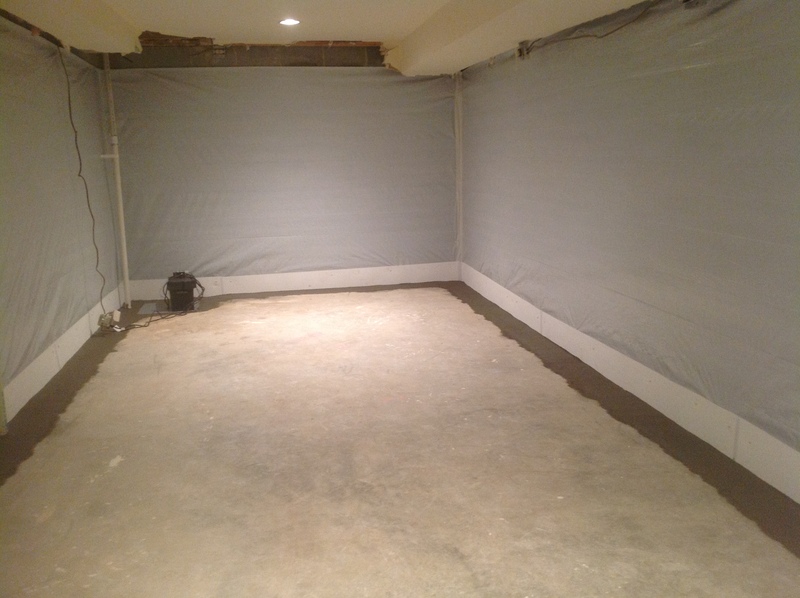 The Armored Basement Waterproofing System is a sub floor pressure relief system. 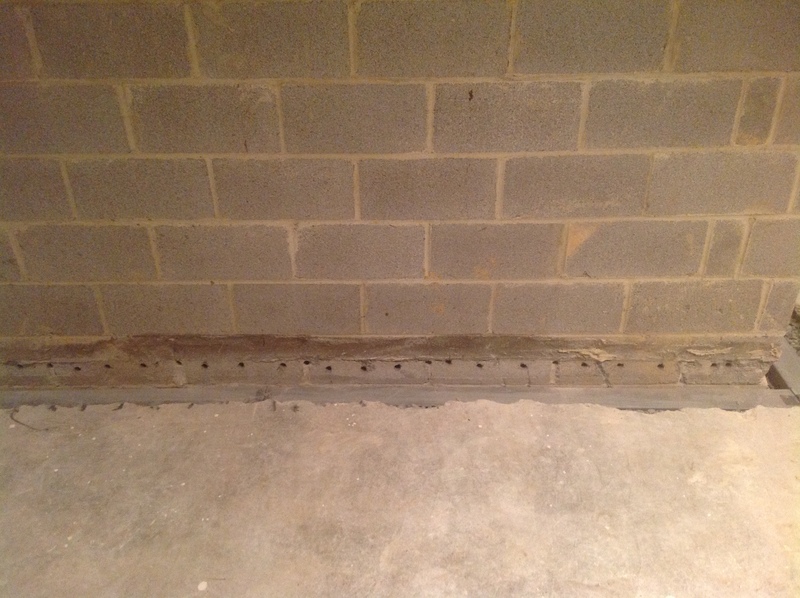 Your house most likely sits on a perimeter foundation with a poured concrete basement floor. Ground water is present no matter the age or construction of your home. As ground water levels rise, after a rain or storm, water pressure from all angles drives water from the ground towards your floor and basement walls. We all know that water will always find a way in. Our system doesn’t fight the entry; it directs the removal of the water. We defend the floor/ wall/ foundation joint by installing a sub floor channel that directs water, at all points, to one or multiple sump pumps. 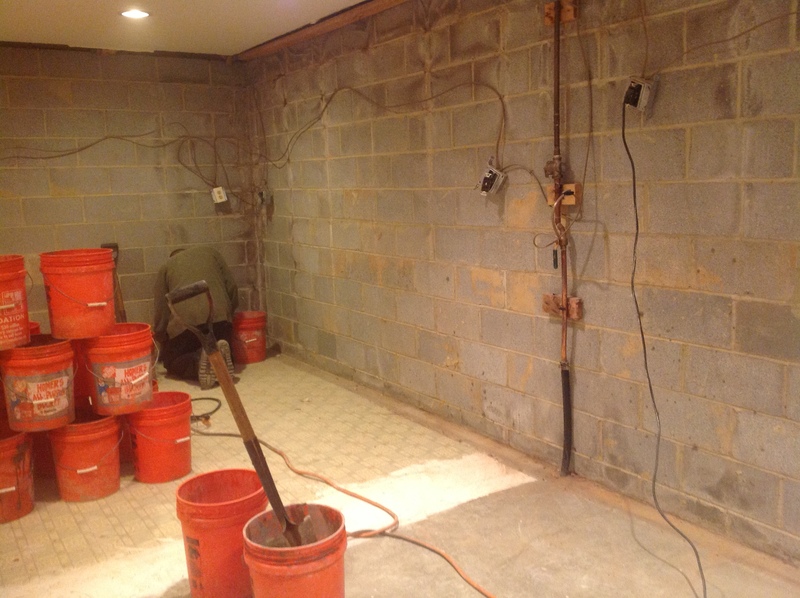 We may install one or more sump pumps depending on the size of your basement. An optional wall liner is also available. We have many options of Dura Skrim reinforced wall liners. These add protection, further up you’re a wall, to grade level. 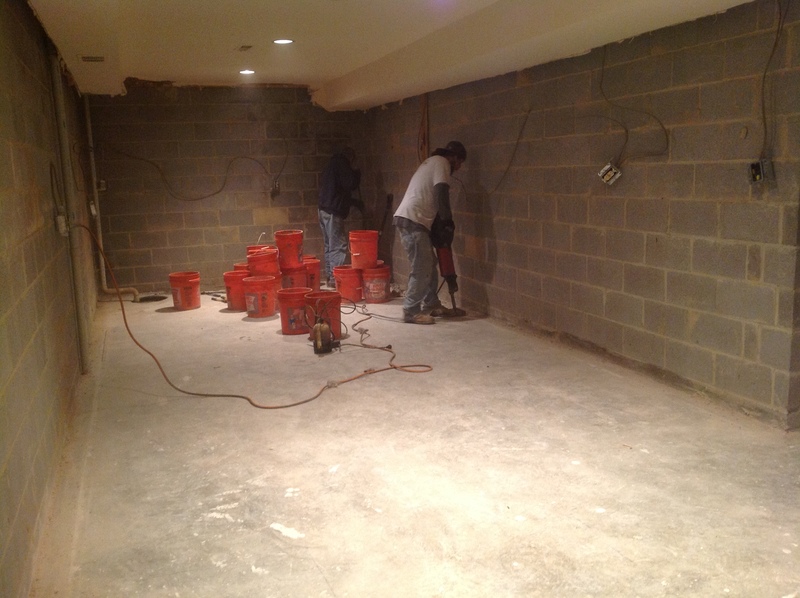 We install a vinyl wall-cove plate to create a separation between the floor/ wall/ foundation joint. This allows excess water to flow freely back to the ground or through our system. We re-concrete the trench to a tile ready finish. 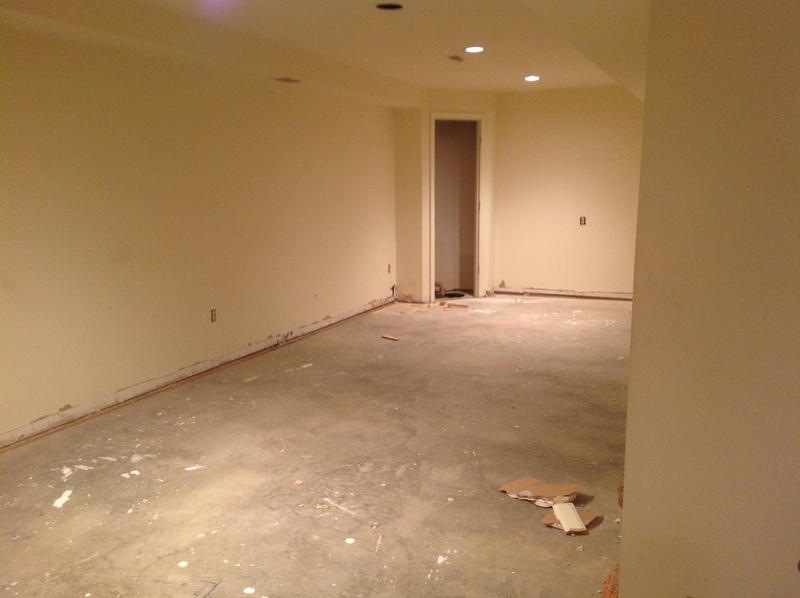 Afterwards, your now usable basement is ready to enjoy for years to come.